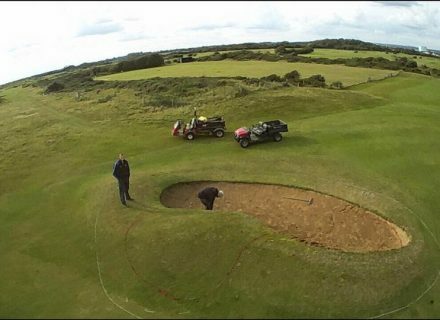 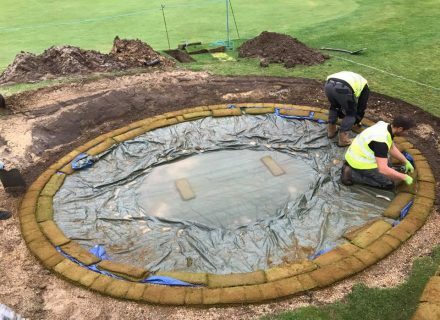 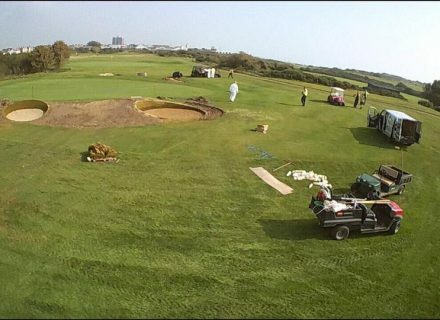 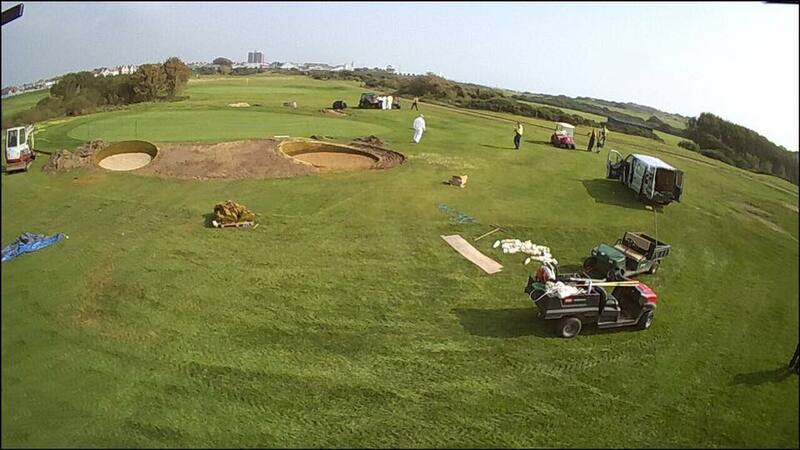 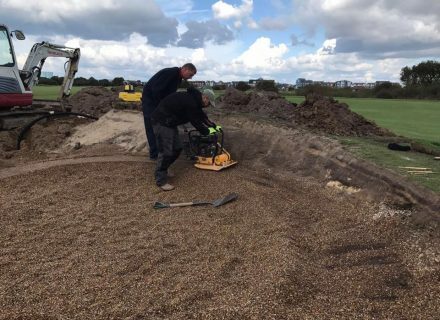 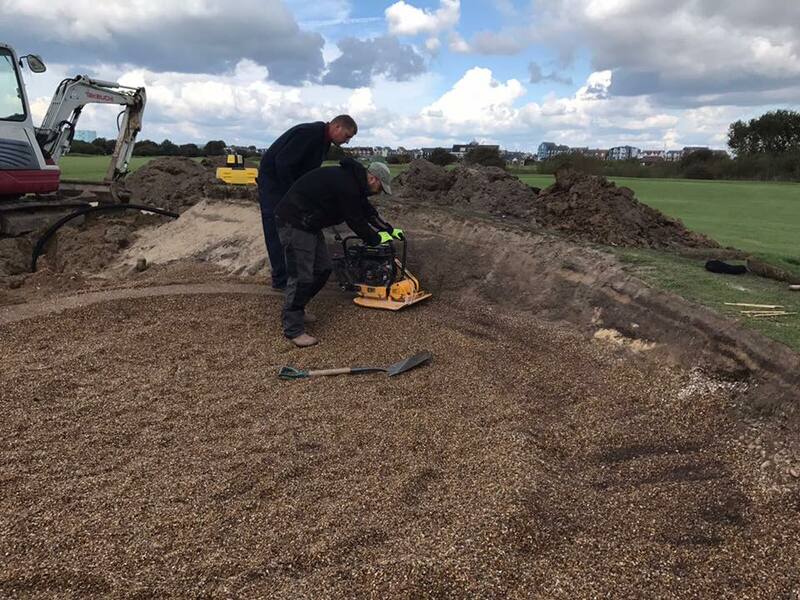 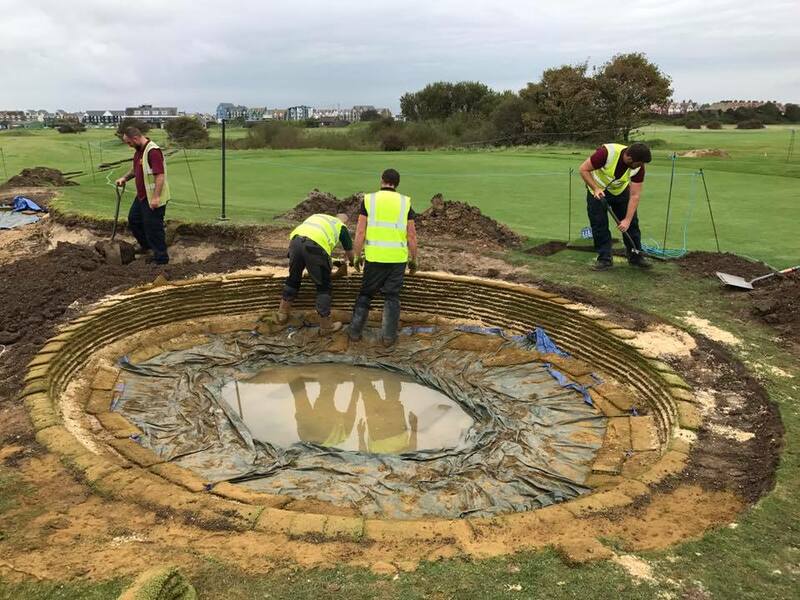 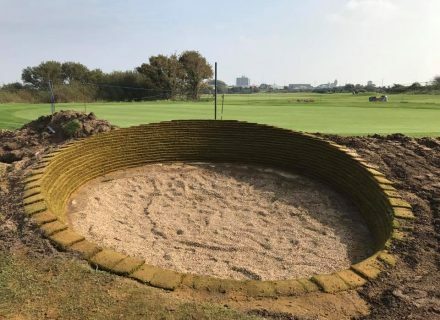 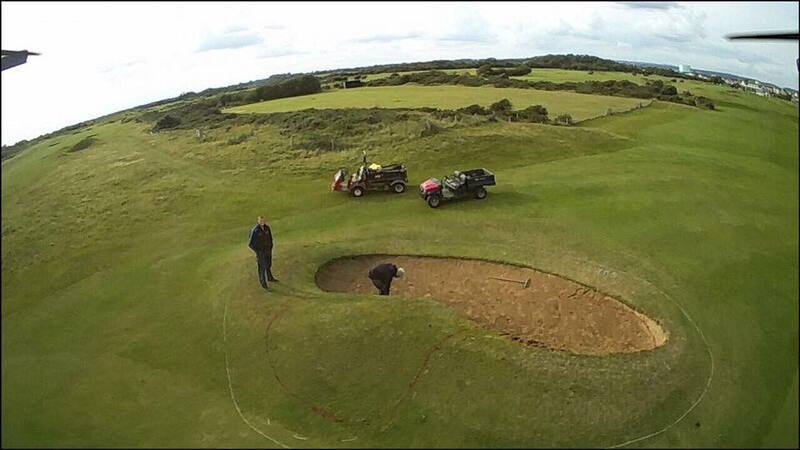 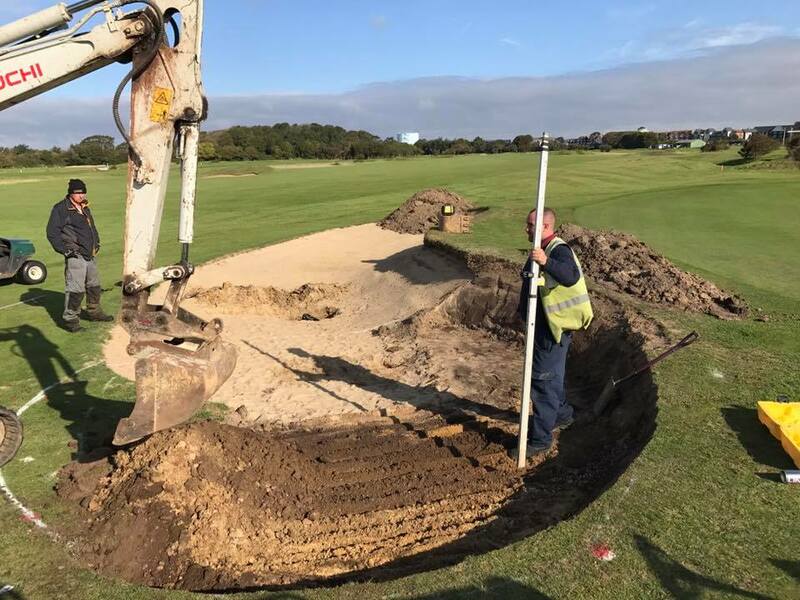 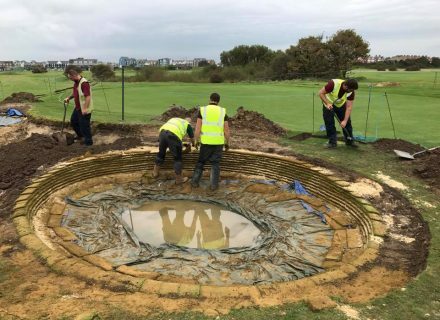 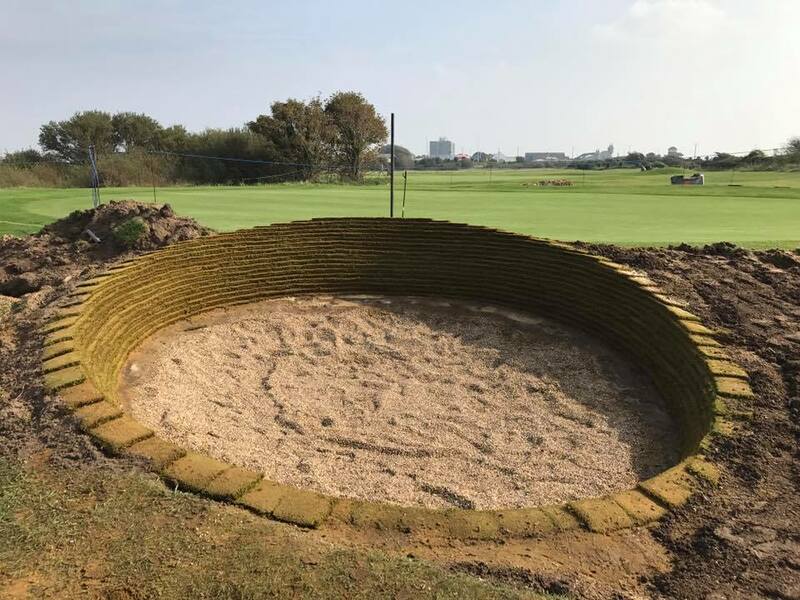 In September 2017, Littlehampton GC became the first venue in the UK to combine Durabunker synthetic revetted walls with Better Billy Bunker Liner. 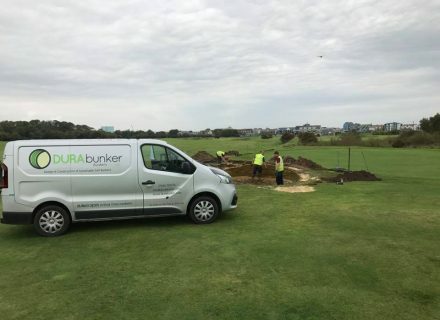 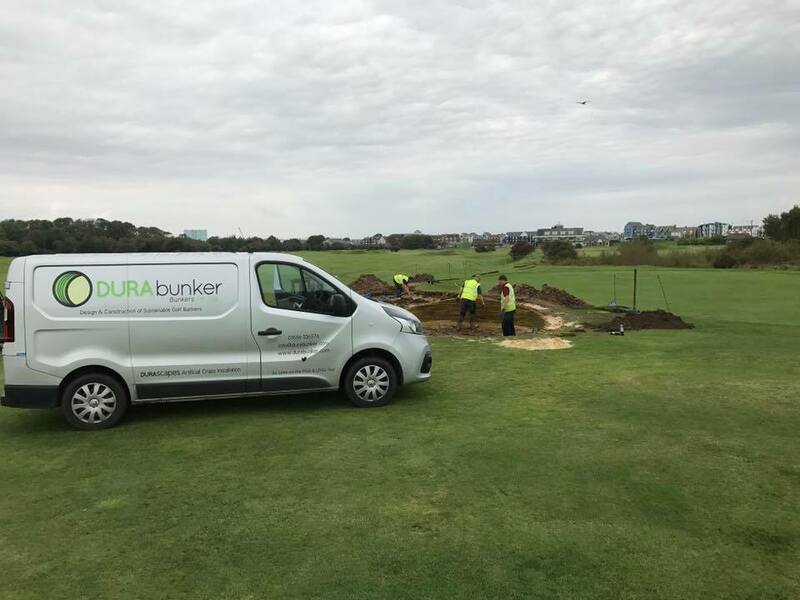 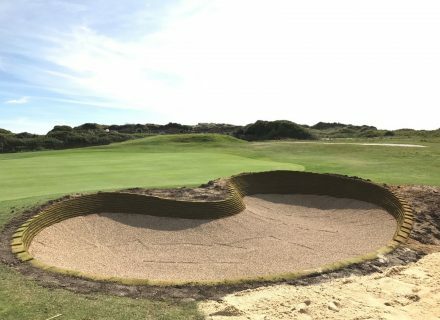 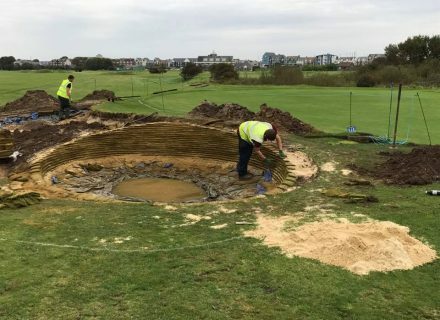 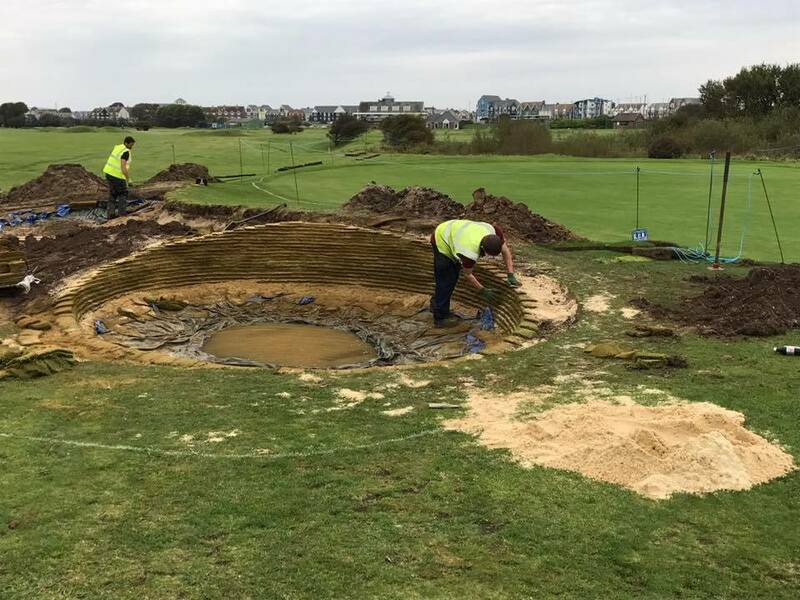 Following in the footsteps of famous venues such as Kiawah Island, Littlehampton recognized the benefit of combining long lasting bunker walls with a seamless liner product, both offering long term warranties. 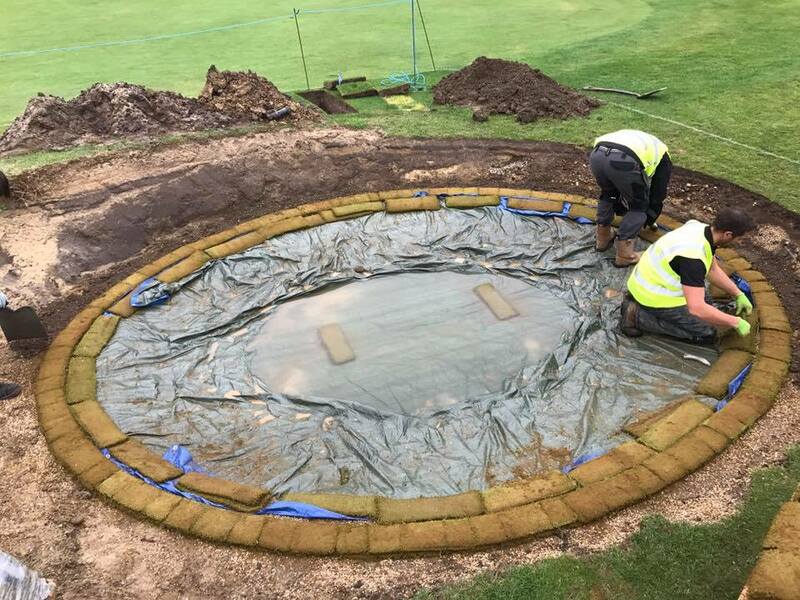 The project itself was undertaken from concept to completion by our team. Design work was carried out by MD, Rhydian Lewis who visited site to present design ideas to Course Manager, Michael Mead, along with members of the board. 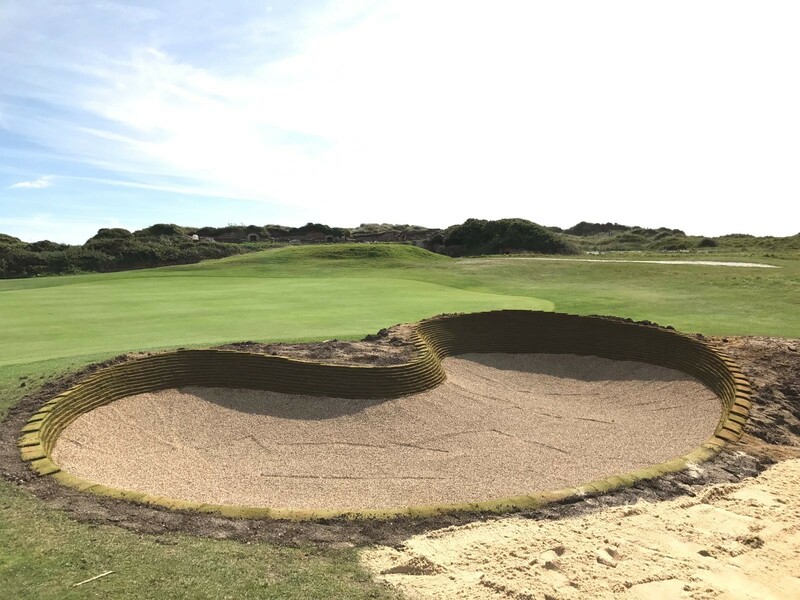 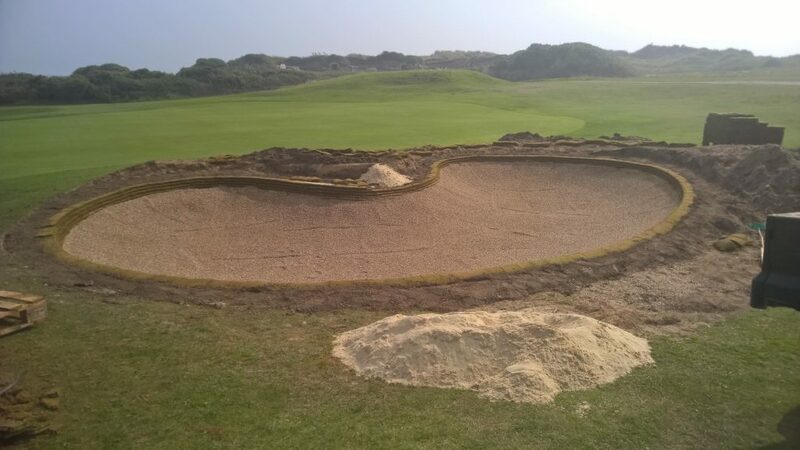 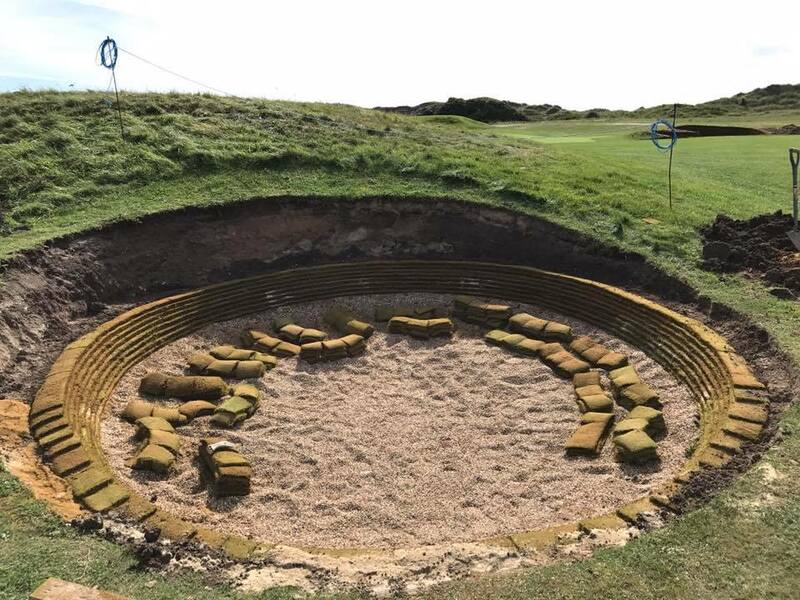 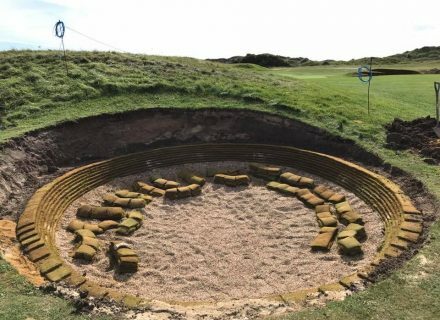 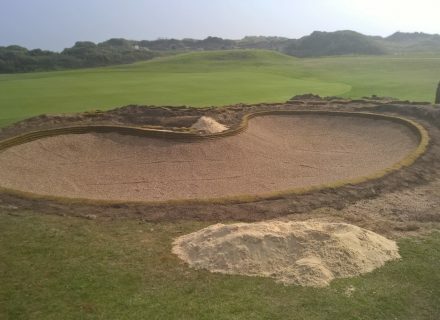 An appetite to restore links type bunkers at this seaside venue was evident and the design, re-modelling and restoration work was carried out by our MD and Senior Staff to rave reviews from both members and visitors alike.